We are announcing today that ECO Music Director Matthew Kraemer will be stepping down at the end of the 2016-2017 season. Matthew has been a wonderful presence in Erie and with the orchestra over the past 4 years, and we will miss him greatly. We are not the only ones who know how wonderful a musician Matthew is, however, and his rising popularity has meant a more demanding schedule with many other ensembles. 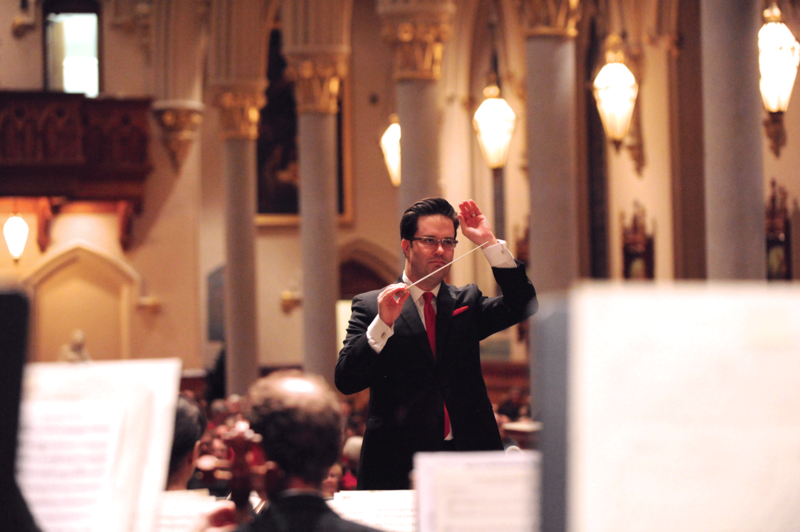 He was recently named music director and principal conductor of the Indianapolis Chamber Orchestra and conductor for Indianapolis Opera. Although we will miss Matthew, we wish him the best in his musical career and hope to see him back in Erie in the future. We will be auditioning new candidates for the ECO Music Director position in the 2016-2017 season. Applications for the position may be found at https://goo.gl/PHSW7q.